Birdie wants to give your child an hour of fun and PLAY! It’s simple! 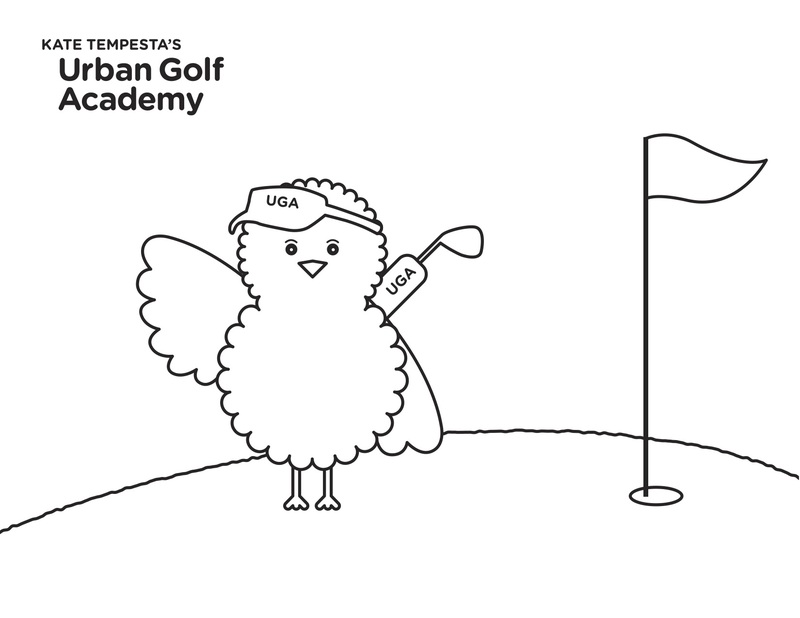 Download this coloring template of BIRDIE. Have you and your child color and post to social media ( tagging KTUGA) and you’ll be entered into a raffle to win a FREE hour of FUN and PLAY for up to 10 children. We will customize a party just for you! Remember, its more than just golf! Its PLAY, CREATIVITY, IMAGINATION, MOVEMENT and best of all JOYFUL, EMPOWERING learning.